Stephen Fry needs to be made king of something. 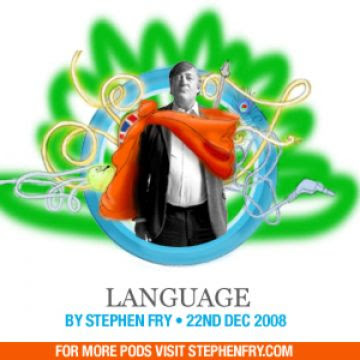 If you're as big a fan of the English language - or the very concept language in general - as I am (and I am, despite the regular beating it takes within the confines of this very blog), then you need, need, NEED to listen to Stephen Fry's podcast on the subject (make with the clicky on the image below). Even if you tend to think of words as only the things that let the person behind the Dunkin Donuts counter that you would like coffee, it's fun to listen to an incredibly talented and intelligent British gentleman pontificate on the very nature of communication itself. 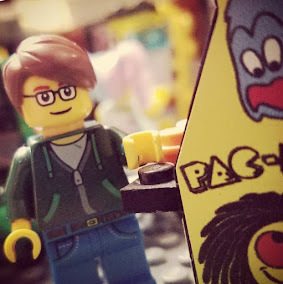 And if you cannot find joy in that, well, your life is sad and I hope things work out better for you next time around if there is indeed such a thing as reincarnation. I listened to this while doing the dishes and it was fantastic. Why can't he get a hit show and make millions of dollars like his former partner in comedic crime? NPR asks why Captain Marvel isn't more famous?